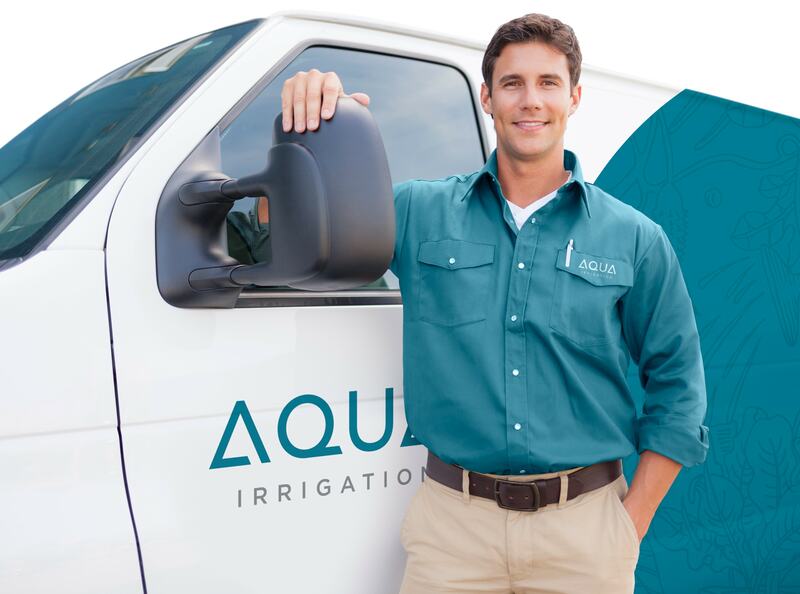 Aqua Irrigation Systems has been supplying clients with expert services for lawn and garden sprinklers and landscape lighting for over 30 years.  We are active members of the Chamber of Commerce, the Vancouver Island Construction Association, and the Irrigation Industry Association of British Columbia. The IIABC offers extensive training, certification, and most importantly, a code of conduct that ensures adherence to stringent standards and business practices. We are very proud of these affiliations. We are also fully insured and licensed, which is extremely important for anyone working on your property. We service clients from the Greater Victoria area to Campbell River. Aqua Irrigation has been the go-to irrigation service provider for people throughout lower Vancouver Island for more than 30 years. We offer a range of professional services to help you maintain a beautiful garden space. Aqua Irrigation Systems will meet your irrigation needs with expertise and efficiency at competitive prices.